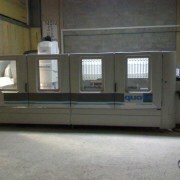 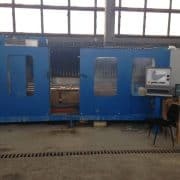 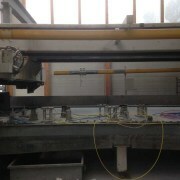 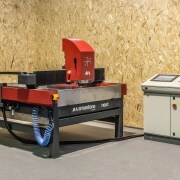 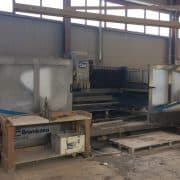 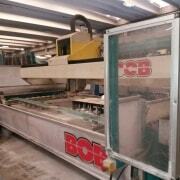 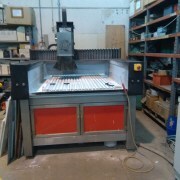 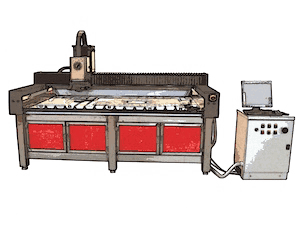 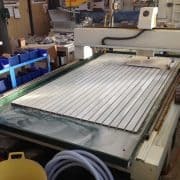 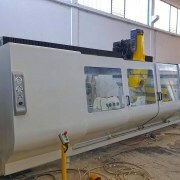 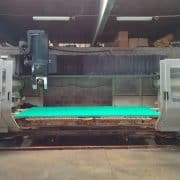 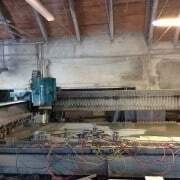 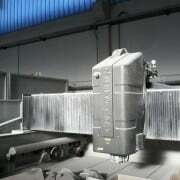 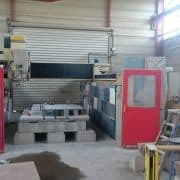 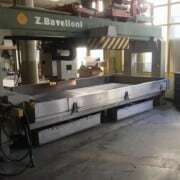 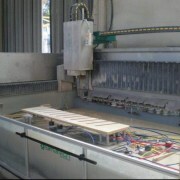 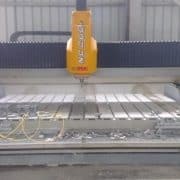 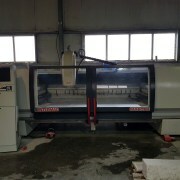 CNC machines routers and working centers for stone, wood, glass or metal processing. 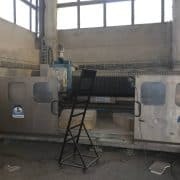 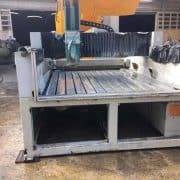 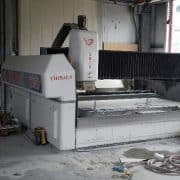 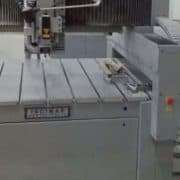 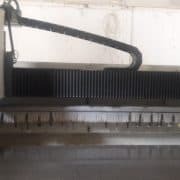 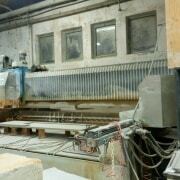 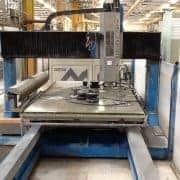 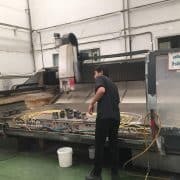 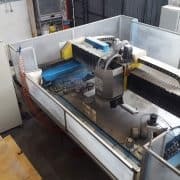 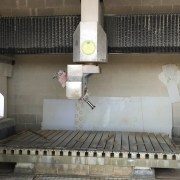 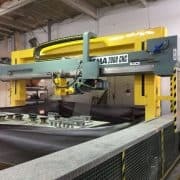 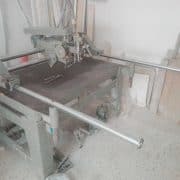 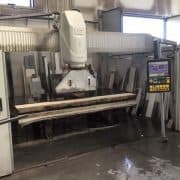 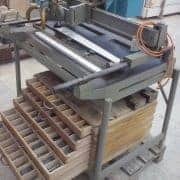 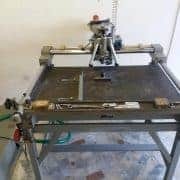 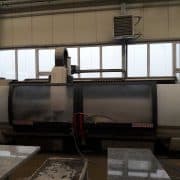 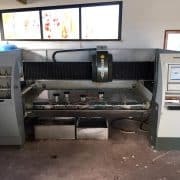 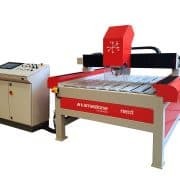 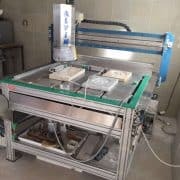 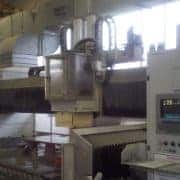 CNC machines for stone working are very popular for engravings, lettering, frames, sculpturing, fireplaces, drain boards, counter (kitchen) tops and so on. 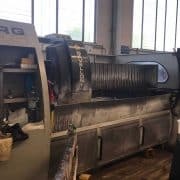 Every CNC machine can be reconditioned in our workshop and we can give it fully revisioned with new CAD/CAM software license. 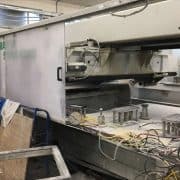 If requested we are able to update any CNC machine with new motors, drivers, and controller as well. 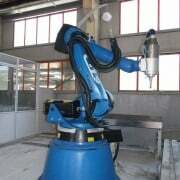 About software, we are experts for Artcam and Alphacam CAD/CAM software.